Time to add a little cycling for cross training. Thursday I fly out to the east coats to meet up with Ryan Dexter and the rest of the gang to again pace and crew the McNaughton 200 in Vermont. Last year was a crazy experience. The weather turned from sunny and comfortable to raining and miserable to freezing and snow in the span of 61 hours. I was beat up from a major lack of sleep, poor nutrition, and a serious case of shin splints that came on from cranking my shoes down to keep them from getting sucked off my feet in the mud while I tallied up 70 miles pacing (along with some mechanics issues that I think I have worked out this year). I was on the fence a long time about going out and helping again but two of the guys (Dema and Randy) ended up coming to Leadville last August and I figured I owed them another go. Also, Ryan is going to crew/pace me at Kettle 100 mile next month so we should all be "even" after this. The weather looks so-so but we'll deal. Ryan is a mentally tough guy and far more prepared this year than last. Again we have a good crew going with a few ultra runners along with some shorter distance runners to help pace. John Dennis is coming back and should put on quite a show. He's mad fast! His brother Josh is also running. I've ran into Josh and John (and others from The Animal Camp) several times thoughout 2010 so I'm looking forward to seeing those guys. 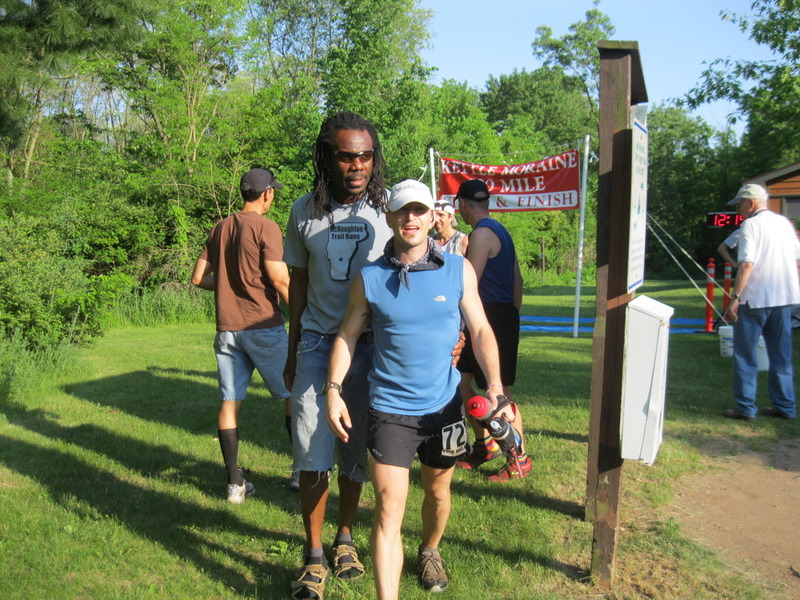 The social part of running is pretty high on my list of "Reasons to Run Ultras"
200 miles is just stinking far. All these guys can do it run their race and just make the right decisions as time passes to stay in the game. Regardless of the outcome it is going to be a good weekend of being around and doing what I love most (besides family of course) running! To give you an idea of how things went last year, here is the video I put together. I'll be doing the same thing again this year but getting more footage of all the runners. It's true! 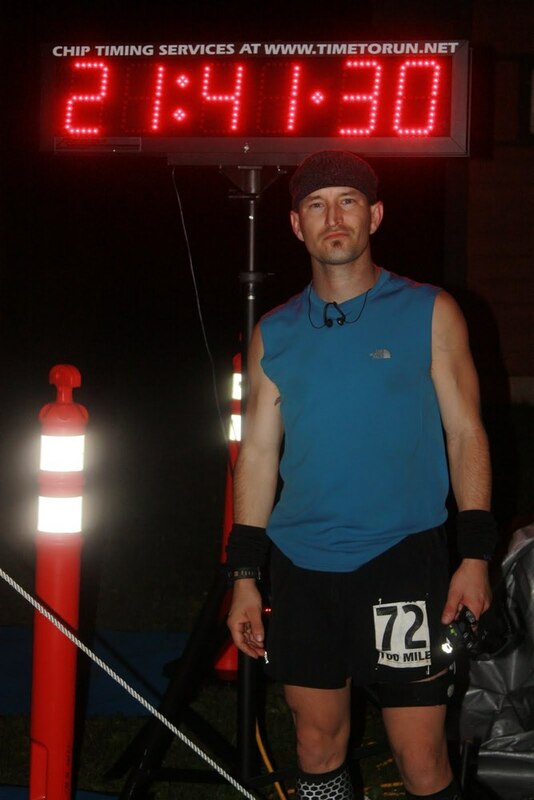 I bought Relentless Forward Progress by Bryon Powell on Thursday, April 21st, then 2 days later ran a 4:19 at the Double Chubb 50k trail run in St. Louis. Are these 2 things directly related? No, but it did happen and if you are planning to run an ultramarathon or bumping up from 50k to 50 mile or 50 mile to 100 and beyond, you would wise to pick this book up and read it. Also, make sure to check out Relentless Forward Progress Launch Week over at iRunfar.com for some chances to win some sweet gear today - Friday from some of the biggest names in trail and ultrarunning. 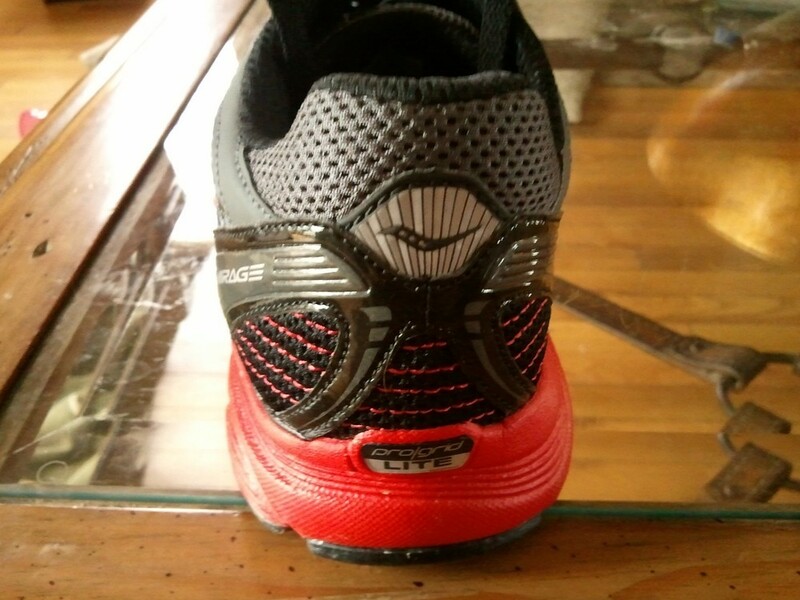 Checking out these decently cushioned, slightly stable, yet low heel to mid-foot drop (5mm) Saucony ProGrid Mirage. I've pretty much arrived at the point where super low neutral shoes are not something I can handle over major distances so at least I can compromise with something like this.Only one run in them so far but I really like the "non-wedge" feel.